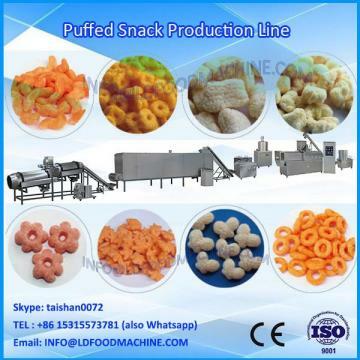 Our biscuit production line is with original desity, compact structure and full automatic features. 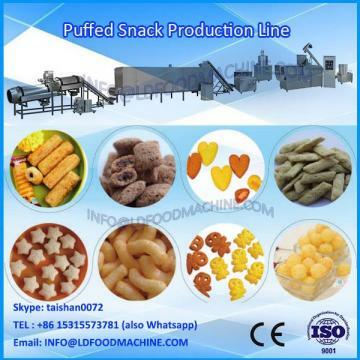 All worldprocedures are from flour mixing, molding, waste recycling,bake to cooling and can be full automatic in one line. 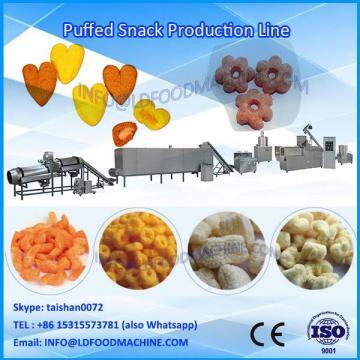 Hundreds of moulds and dozens of Technology recipes make it possible to produce all kinds of popular biscuits, such as cream biscuits, sandwich biscuits, soda cracker, vegetable biscuits, etc..